The Archive of Documentary Arts, the Center for Documentary Studies, and the Sallie Bingham Center for Women's History and Culture are cohosting an event for photographer Jess T. Dugan in conjunction with an exhibition of Dugan's photographs at the Rubenstein Library Photography Gallery from her project "To Survive on This Shore: Photographs and Interviews with Transgender and Gender Nonconforming Older Adults" (in collaboration with Vanessa Fabbre). Artist statement: "Representations of older transgender people are nearly absent from our culture and those that do exist are often one-dimensional. 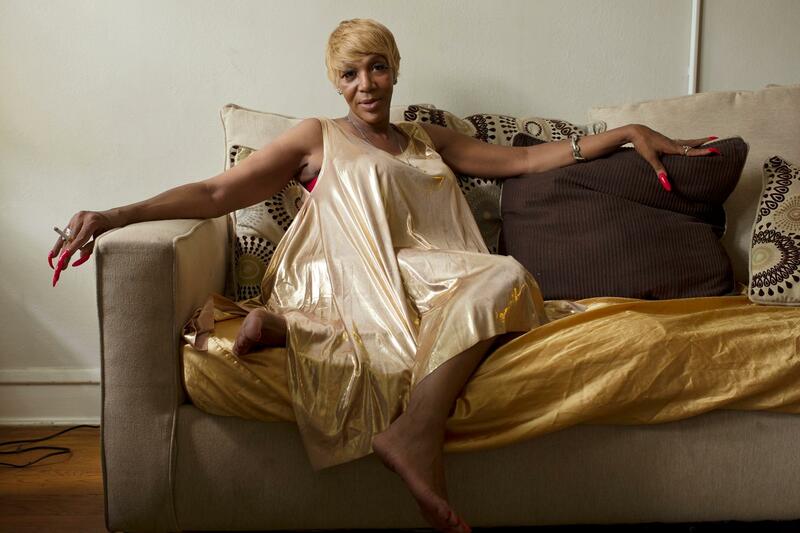 For over five years, photographer Jess T. Dugan and social worker Vanessa Fabbre traveled throughout the United States creating 'To Survive on This Shore: Photographs and Interviews with Transgender and Gender Nonconforming Older Adults.' Seeking subjects whose lived experiences exist within the complex intersections of gender identity, age, race, ethnicity, sexuality, socioeconomic class, and geographic location, they traveled from coast to coast, to big cities and small towns, documenting the life stories of this important but largely underrepresented group of older adults...."
In a related event on Friday, March 1, Dugan will discuss her project at a Ruby Friday lunchtime conversation at the Rubenstein Arts Center; free and open to the public, food and beverages provided.